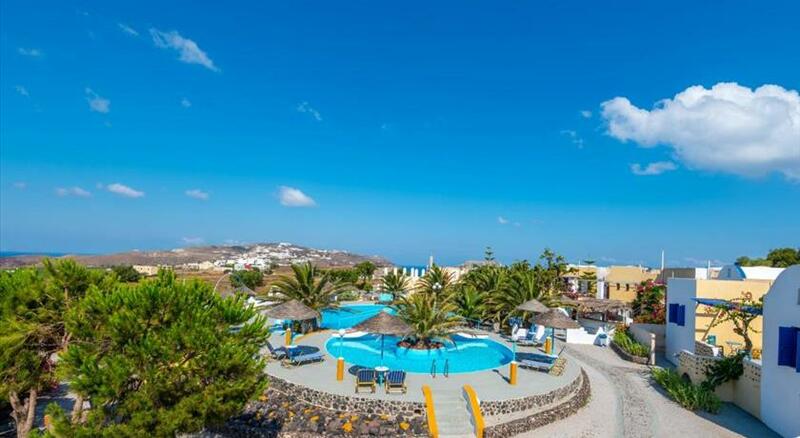 Offering a garden and sun terrace with panoramic views of the Volcano, Caldera and Santorini Island, Acrothea Suites and Villas offers self-catering accommodation in Akrotiri . The famous White Beach is just 300 metres from the property. Free WiFi is available in all areas. Each unit is air-conditioned and features a kitchen or kitchenette fitted with a refrigerator, coffee machine and electric kettle. 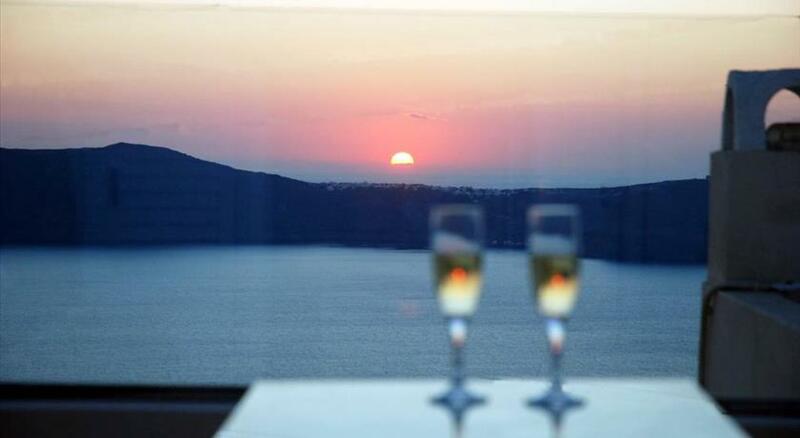 Some rooms open to furnished balconies or terraces overlooking the Caldera, the garden or the village. A flat-screen TV with satellite channels is offered. A bathroom fitted with a shower and free toiletries is also available. Guests can start their day with a homemade breakfast that can be served in the room upon request. 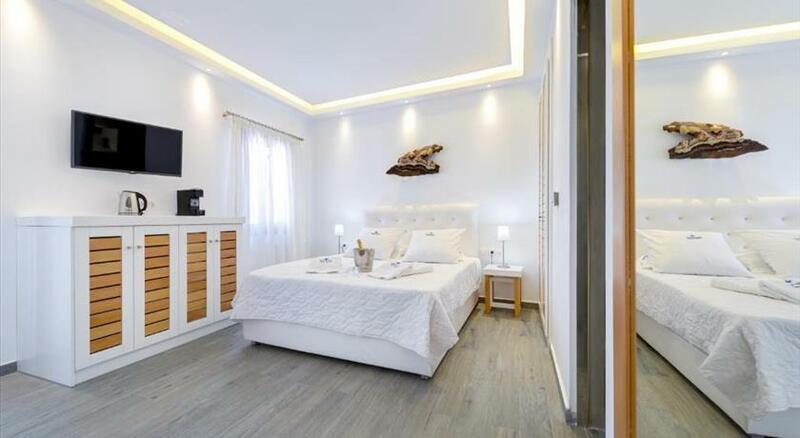 The property can assist with car hire services, diving, boat trips or wine tasting tours or even provide info for various activities in Santorini. Archaeological Site of Akrotiri is 1.1 km from Acrothea Suites and Villas, while Red Beach is 1.4 km away. Ormos Athinios Port is located 4 km away, while the nearest airport is Thira Airport, 8 km from Acrothea Suites and Villas. Free parking is available. Please inform Acrothea Suites and Villas in advance of your expected arrival time. You can use the Special Requests box when booking, or contact the property directly with the contact details provided in your confirmation.